The runners of Berlin Marathon.. The Berlin Marathon is a major running and sporting event held annually in Berlin, Germany. 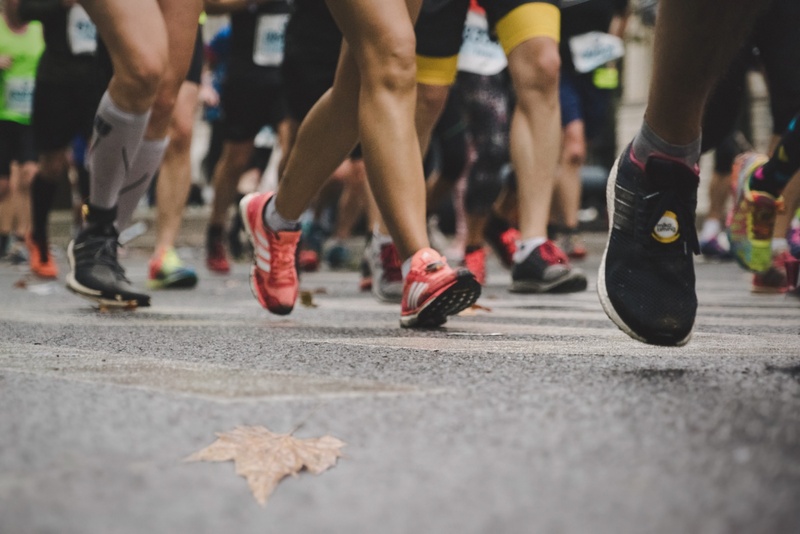 The official marathon distance of 42.195 kilometers is set up as a citywide road race where professional athletes and amateur runners jointly participate. Gauting, Germany.. Boots crossed.. Final preperations for the equestrian tournament in Gauting, Germany..